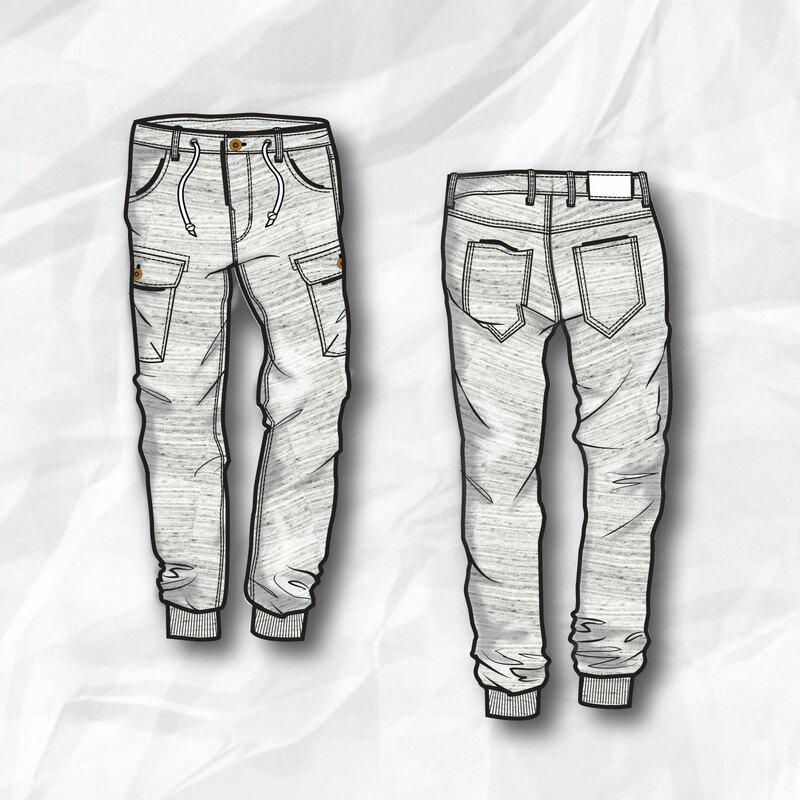 These sketches are designed using Adobe Illustrator and Adobe Photoshop. 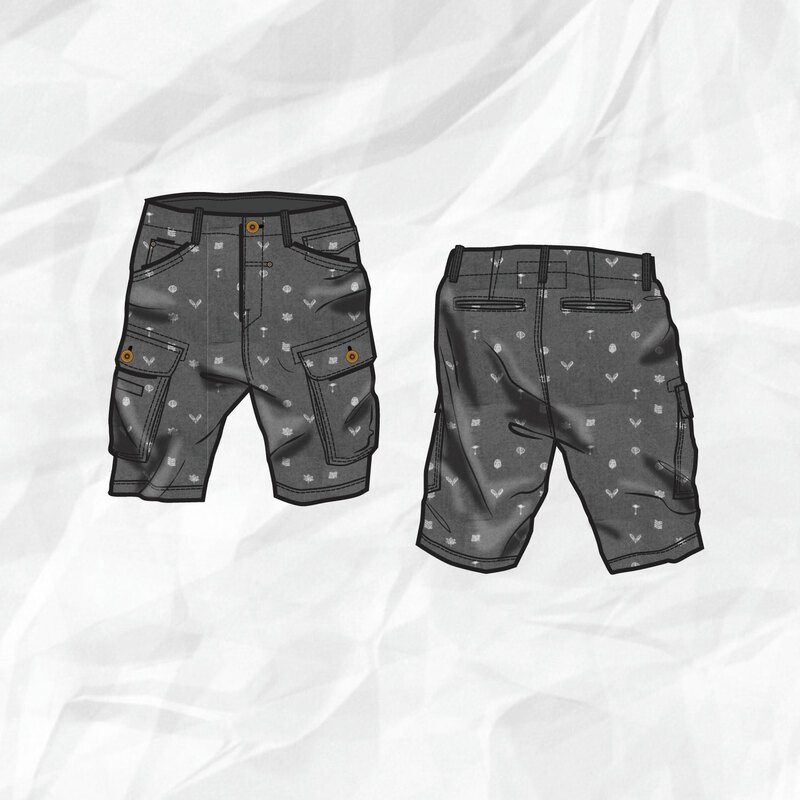 Inspired by the forecast trend: ‘Global Workers 2015′. 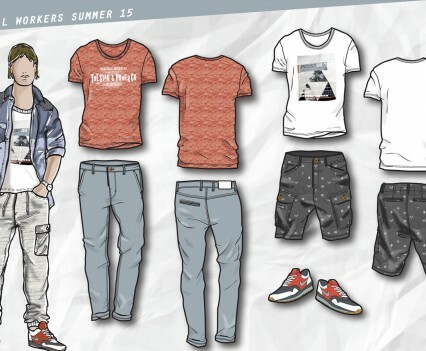 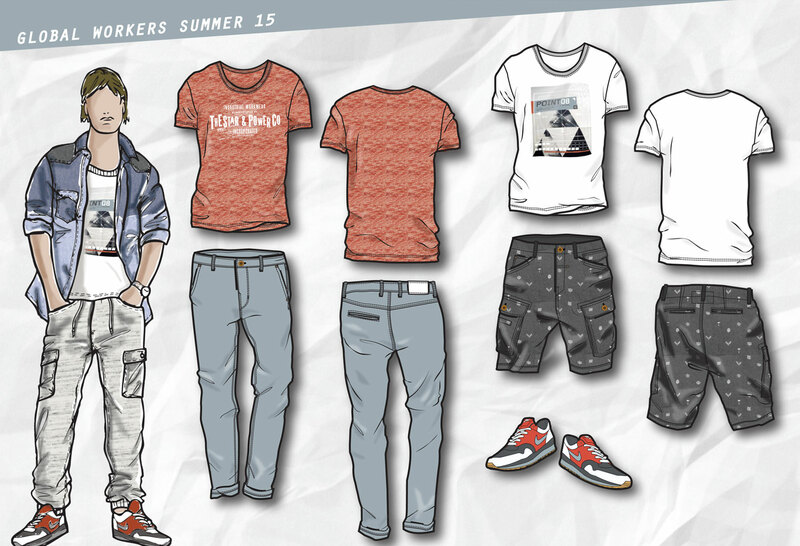 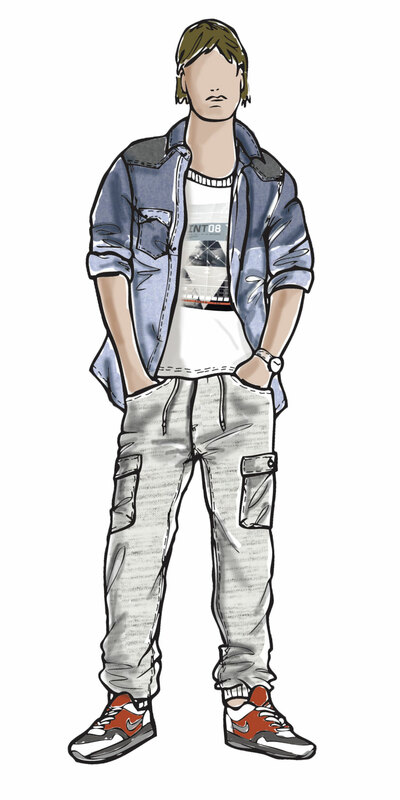 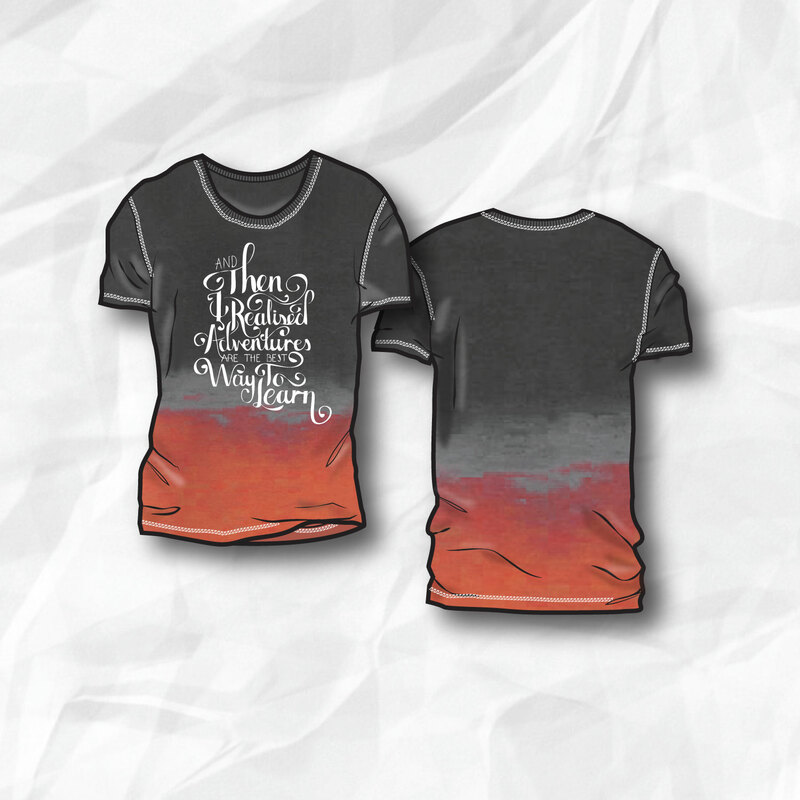 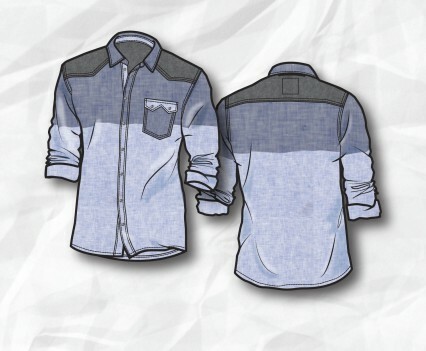 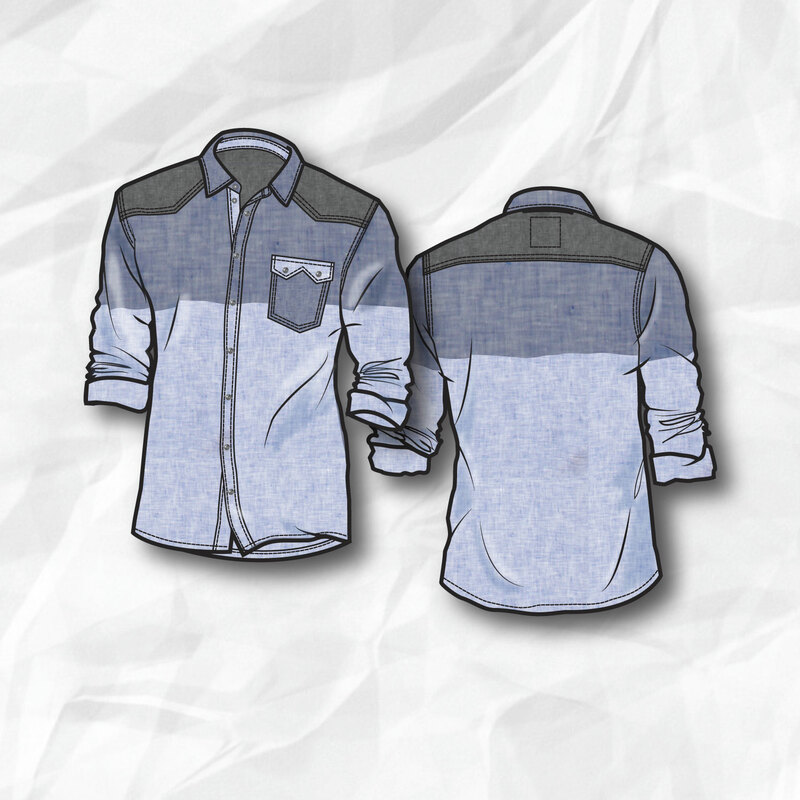 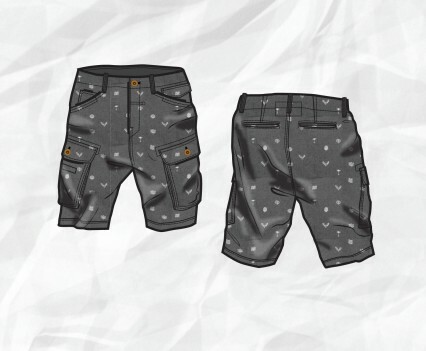 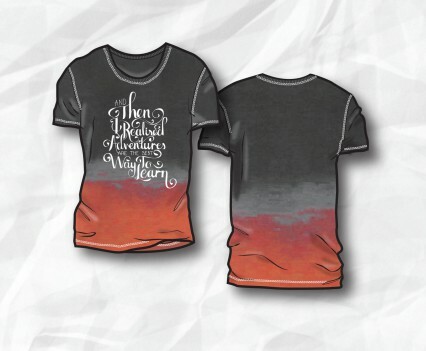 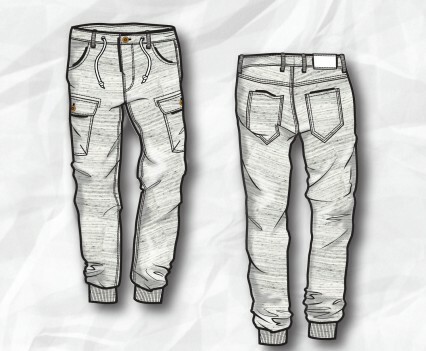 Are you interested in doing a similar men’s fashion design project with Design Deluxe? 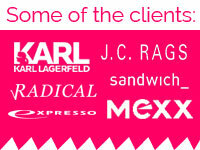 Don’t hesitate to get in contact, so we can speak about the possibilities.